The timing was just right for maintenance supervisor BJ Cunningham, and it’s a good thing, too. A couple of random minutes on a random day in August ended up making all the difference. “If I had gotten into the truck a couple of minutes later, I would’ve never heard the missing elderly alert called out,” Cunningham said. Let’s back up just a bit. Just like he does every work day, Cunningham jumped in his truck in Greenwater – about 19 miles east of Enumclaw near the King/Pierce county line not far from Mount Rainier – right around 5 a.m. on Wednesday, Aug. 28 and called into our 24/7 Traffic Management Center to let them know he was in service. Then he started his daily drive down State Route 410. Just a couple of minutes into that drive Cunningham heard the crackle on the radio as a Silver Alert came through. 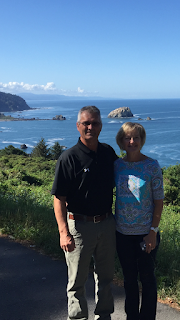 He noted the description – a gold minivan with Oregon plates – and continued the drive down the state highway toward the Enumclaw shop where he meets up with his team each day. Like Amber Alerts, a Silver Alert is a public notification system used to broadcast information about missing persons, typically senior citizens. In this case, Cunningham’s knowledge of this stretch of highway and focus on what was happening on the road helped end a scary night for a Blaine family. About five miles down the road where the speed limit increases by 20 mph, Cunningham came upon a vehicle still doing the reduced speed limit and started to pass it when he looked twice. It was a gold van. It had Oregon plates. 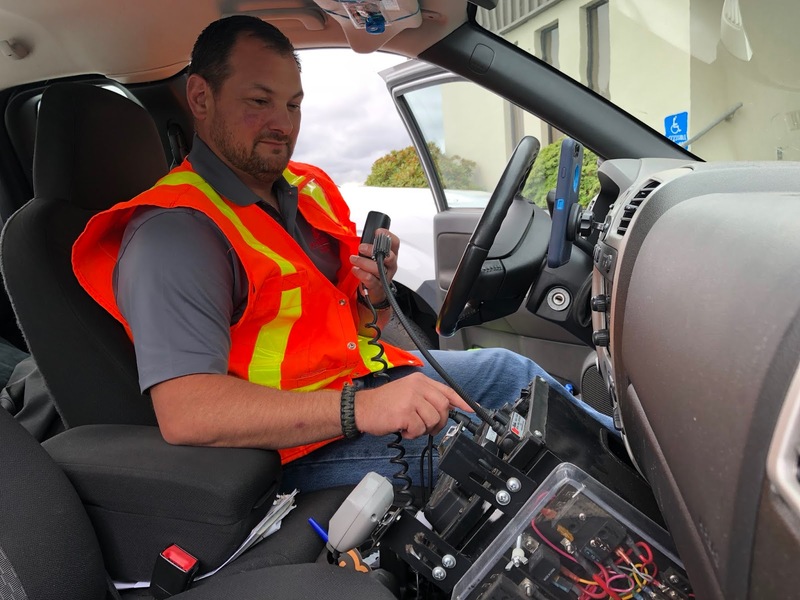 Maintenance supervisor BJ Cunningham worked with our Traffic Management Center staff and the Washington State Patrol to identify and assist a Silver Alert north of Mt. Rainier. He quickly found a place to pull over and called in to double check the plate number. It sounded like a match but he wasn’t sure so he started down the road again, hoping to catch up with the van. When he did, sure enough, the plate info matched. Our TMC staff quickly patched Cunningham into a call with Washington State Patrol. He continued to follow behind the van until he was joined by a WSP trooper who got the elderly driver to safely pull over. Cunningham and another colleague then worked with WSP to help get the missing woman’s vehicle to a safe space and get her somewhere safe to rest. It was a very happy ending to a Silver Alert that could’ve had a very different ending if not for Cunningham and his attentiveness to his surroundings. Instead of zoning out – something many of us may do when we drive the same route over and over and over – he noticed that something was out of place. Supporting and implementing sustainable transportation ideas is a vital part of our planning and work. Whether it’s revising our vegetation control methods to a more natural approach, installing energy-efficient LED lights on state highways or helping support the use of electric vehicles, we’re always looking for methods that support the economy, preserve the environment and enhance quality of life. In Morton in Lewis County, sustainable transportation literally paved the way to improved mobility, access and safety for users of State Route 508. 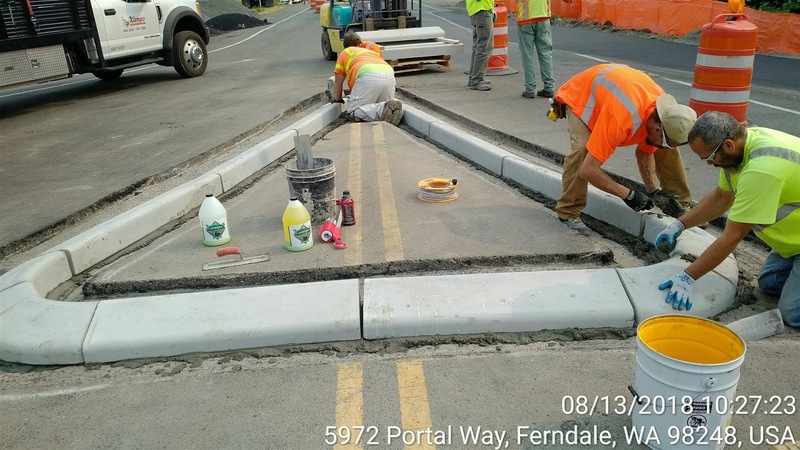 Our maintenance crews in that area identified an innovative approach to widen the shoulder along sections of the highway at a fraction of typical costs. Reusing asphalt grindings from previous paving jobs in the area, crews built an extended 6-foot-wide shoulder along the highway. Prior to installation, people walked, rode a bike or used a wheelchair to get to and from their destination on the small shoulder of the highway, which was only about 1 foot wide in some sections. 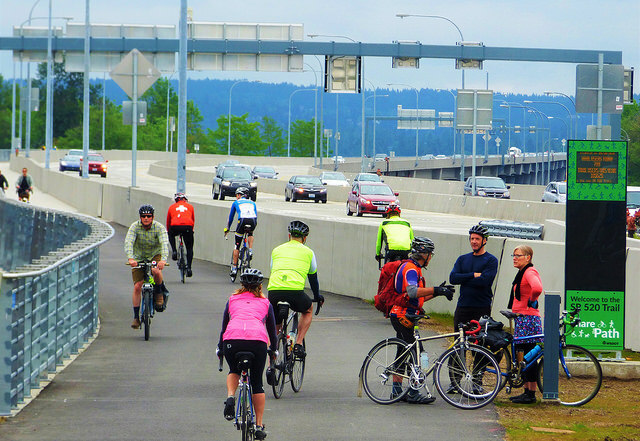 The wider shoulder is a cost-effective approach to providing travelers with a safe, sustainable and integrated multimodal transportation system for people of all abilities. Meanwhile, using recycled materials reduces greenhouse gas emissions, energy and cost. crews constructed an extended 6-foot-wide shoulder along SR 508 in Morton. To extend the useful life of the highway modification, an additional $40,000 was provided to install a top layer of asphalt on top of the exposed compact grindings, and the total cost for the project came in at about $50,000. Travelers are thankful for the creative approach of reusing asphalt grindings, especially when visibility is limited because of dark, rainy Pacific Northwest nights. Tuesday, Sept. 11 at 2:08 p.m. Newly discovered pier settlement on the structure prompted our crews to permanently close the SR 162 Spiketon Creek Bridge. No deck repairs were completed as a result of the discovery. To ensure the safety of the traveling public, the bridge remains immediately closed and pre-established detour routes are in effect using Mundy Loss Road, SR 410 and SR 165. Thursday, Aug. 16 at 10:27 a.m.
A month-long closure of the SR 162 Spiketon Creek Bridge will begin sooner than originally planned, with bridge engineers closing the structure near Buckley at 8 p.m. Thursday, Aug. 16. 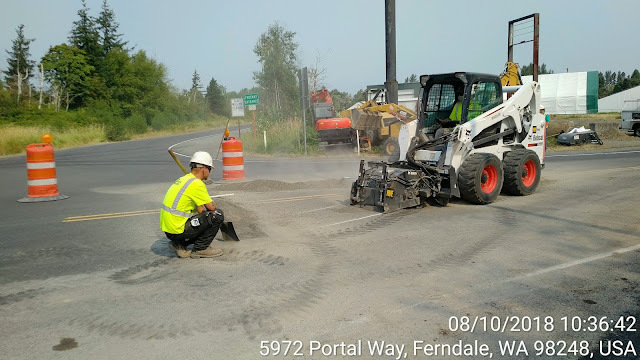 A detour route using Mundy Loss Road, SR 410 and SR 165 will be provided and the closure will remain in place around the clock through Sept. 20. In preparation for the planned closure, crews performed a survey of the bridge that revealed settlement of one of the bridge's piers, prompting the decision to close the bridge to traffic until engineers can fully analyze the effect of the settlement on the bridge's structural integrity. The cause of the settlement is unknown. 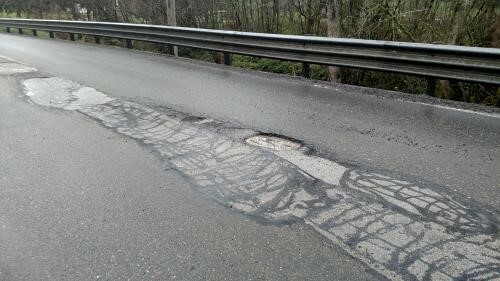 Inspections of the bridge deck and spot repairs to the driving surface took place in May and June of this year. Just as brushing and flossing is an important part of our personal daily maintenance, regular inspections are a vital part of our bridge maintenance program, and necessary for keeping our structures in good working condition. Taking care of your teeth can save you from bigger problems later on, and maintaining our bridges does the same for our highways. And just as with aging teeth, older bridges require a special level of care and maintenance. 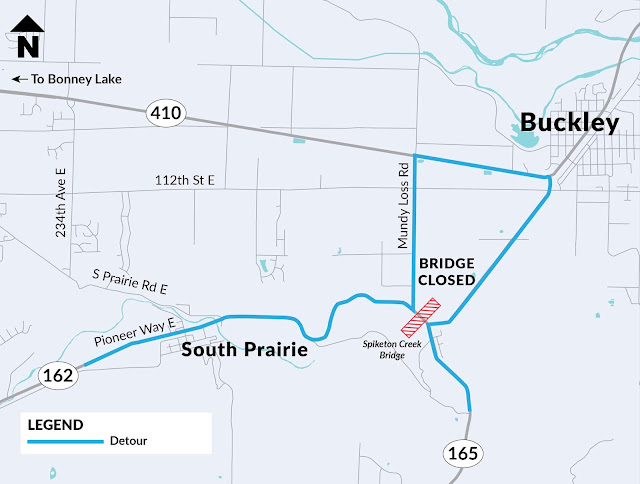 That is why our bridge maintenance crews will be working on the State Route 162 Spiketon Creek Bridge (also called the Pioneer Way Bridge) in Buckley later this month. Starting at 6 a.m. Monday, August 20, crews will close the bridge around the clock through 6 p.m. Thursday, September 20. The Spiketon Creek Bridge was built in the early part of last century, and it is showing its age. It needs a thorough inspection and repair. The 226-foot-long structure is located on Pioneer Way East just south of Mundy Loss Road across Spiketon Creek. After years of use and repairs, the driving surface needs an overhaul and an up-close look. Small segments of the bridge deck will be tested at a time with a special hammer to hear if they are hollow, a process called "sounding the deck." Crews will be able to hear a distinct difference between normal and hollow segments, helping to guide their repair efforts. Then crews will patch strategic portions of the deck and apply a waterproof seal to prevent moisture from reaching steel rebar and other structural components. apply a waterproof seal to the driving surface. This process will continue around the clock seven days a week until the work is complete. During the bridge closure, a signed detour will be in place along Pioneer Way East to Mundy Loss Road, to SR 410 and back to SR 165. Bicyclists and pedestrians will follow the signed detour. 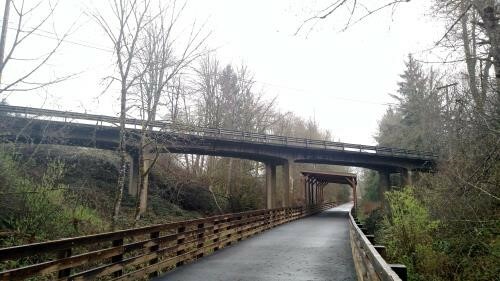 The Foothills Trail under the bridge will remain open. Drivers should expect minor delays. Why can’t this work be done at night or while providing one-way alternating traffic? The repairs and inspections require up-close, detailed work. The best approach to the job is to “get in, stay in, get out, stay out.” By condensing the work into an around-the-clock schedule, we will finish the work more quickly, save money, and provide a safer work zone for our crews. How did the bridge deck get into such a condition? We manage approximately 3,600 structures in our state that require regular care and attention and we make repairs as funds and resources allow. The last round of asphalt patching on this bridge was completed in early spring 2018. Our bridge maintenance crews continue to monitor the condition of the deck and have made numerous repairs to the driving surface. Those repairs added 10 years to the life of the deck and now it is time to complete more repairs. What about long-term bridge plans? After the inspection, bridge preservation engineers will be able to determine the extent of wear on the bridge, and if any traffic restrictions may be needed in the future. In the long run, we plan to build a new Spiketon Creek Bridge when funding becomes available. But for now, we’ll do all we can to keep the bridge safe and operational. We appreciate your patience and cooperation as we get this work done! 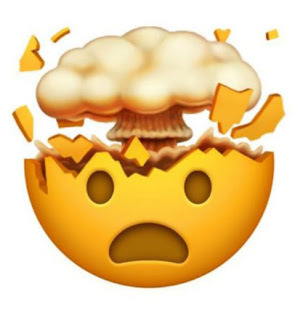 If I were to use an emoji to describe what could be in store for Snohomish County drivers during the next three weekend closures of our westbound US 2 paving project, it would be the exploding head. This may seem like an exaggeration cooked up in the mind of a millennial, but it's really not. That's because these upcoming closures could potentially gridlock traffic in Snohomish County from Marysville to Mill Creek. No, that's not an exaggeration. Seriously. If we all don't make adjustments during these weekends – carpool, public transit, biking, hibernating – the traffic will make you feel like your head might explode. Yes, even more than usual. It's time to dig into why these closures will have a much bigger effect on traffic compared to our previous US 2 closures. On the weekends of Sept. 29-30 and Oct. 6-7, contractor crews will close all lanes of westbound US 2 between State Route 9 and the I-5 interchange – as long as the weather cooperates. 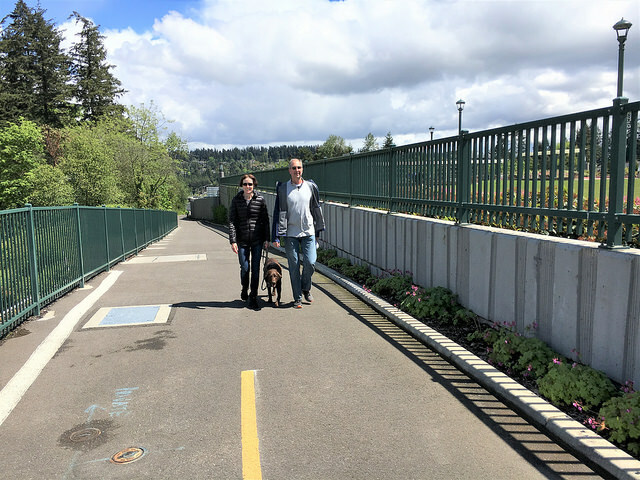 During these weekends, crews will repave the west end of the Hewitt Avenue trestle between Homeacres Road and the I-5 interchange. This means the 20th Street Southeast bypass detour we've come to know and love during previous closures will not be available, because it would drop vehicles right in the middle of the work zone. This map shows approximately where crews will be working during the next three US 2 weekend closures. And that's without factoring in all the extra vehicles that would normally be on US 2.
that normally use westbound US 2, and traffic will be downright glacial. We've crunched the numbers, and found the amount of vehicles on northbound SR 9 and SR 528 will double during these US 2 closures. It will be even more crowded on southbound SR 9 and SR 96, where we expect the number of vehicles to triple during the closures. TRIPLE, I say! Sure, there are backroads and local shortcuts you can take to get around – and your GPS might guide you through those areas as well – but expect a ton of other people to be doing the exact same thing. Basically, if you must be on the road during the next few weekends, budget A LOT of extra time into your travels. And just when you think you've added enough extra time to get around, add some more time just to be safe. We saw this work out quite well during last month's Revive I-5 shutdown of northbound I-5. We asked drivers to try different ways of getting around the closure, and they did! Sure, there were still some backups around the region, but they were a fraction of what they could have been had everyone went along business as usual. This highway preservation work is important, and our crews can get a lot more work done during a full weekend closure than during a quick, overnight closure. We also need to get the work done before our good summer weather runs out. Not to sound too cliché, but it's going to take the entire village working together to keep weekend traffic moving. Thank you in advance for your patience. We got this! 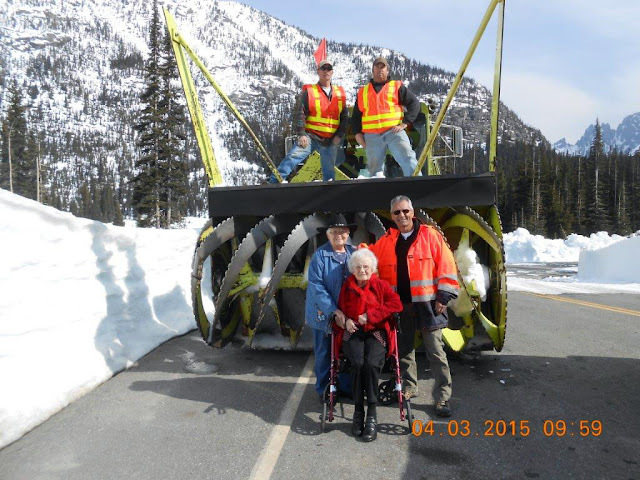 For many, Don Becker is the face of SR 20's North Cascades Highway and that's not surprising. When Don was first hired back in 1979 he was strictly a seasonal guy – working with our winter crews until 1986 when he was hired full time out of our Brewster maintenance shop. After 10 years in Brewster and a six-month stop in Okanogan, it was October 1997 when he was promoted to the lead tech position in Twisp and started overseeing our annual opening of the North Cascades Highway opening. The rest is 21 years of history and hard work – lots and lots of hard work. 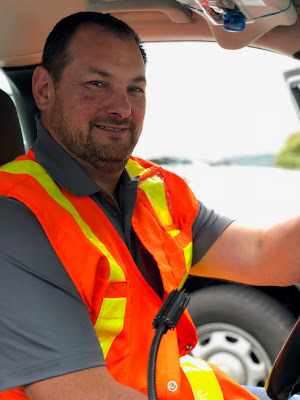 For the past 14 years, Don has been a maintenance supervisor and spends each day making sure his crews are staying safe while they do all the work we need done – including clearing SR 20 as quickly as possible each season. 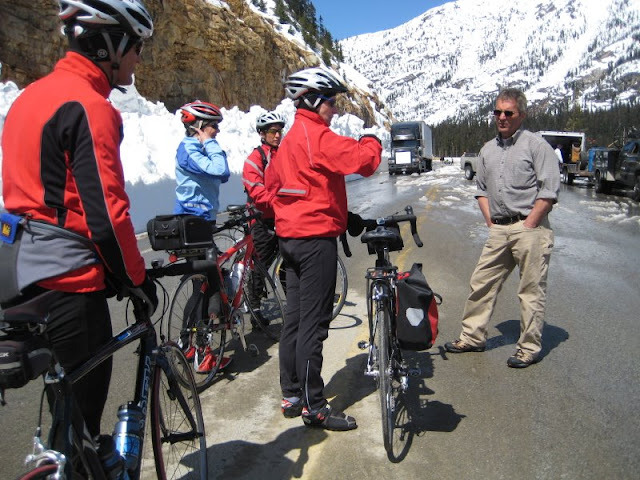 Don chats with a group of bicyclists making the trip through the closed seasonal section before opening in 2009. "I love my job because of the people I have had the pleasure of working with and for," Don said. "They have made my job very successful and rewarding." Of course, there are members of the public too, including the late Tootsie Clark, who he met for the first time in 1997. While Tootsie, a Marblemount business owner, and her gang would wait for the team to open the western gate each season, Don was often swinging open the eastern gate. The two would then connect for one of Tootsie's famous cinnamon rolls and photos each year somewhere in between. Don, Tootsie and Granny Winthrop at the top of Washington Pass following gate opening in 2012. At this year's opening of the North Cascades Highway – the first since Tootsie passed away - Jurene Brooks, Tootsie's granddaughter, expressed how much her grandmother appreciated Don and all the crews who worked so hard to open the highway and get summer traffic flowing again for businesses on both sides of the mountain. Deed Fink and Jason Newman – at Washington Pass in 2015. The winter snows melt away into the summer months, presenting Don and his crew with new challenges including getting potholes filled, guardrail replaced, grass mowed, signs cleaned up and winter equipment all ready for the upcoming snowy season. There's always plenty to do, and plenty of work zones, so please be aware, alert and cautious! been married for 43 years. 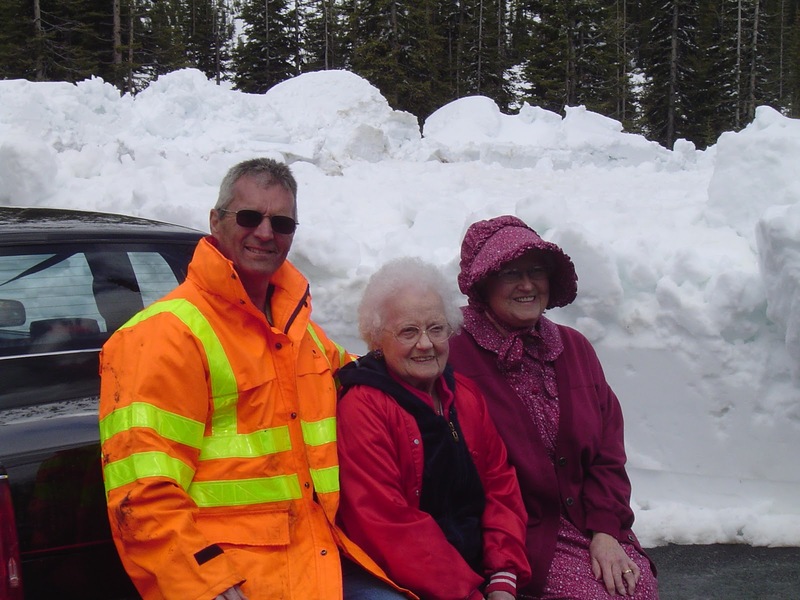 When he isn't working to clear and maintain our roads, Don does plenty to give back to our community. He's been on the Brewster school board for 29 years, spent 25 years as a volunteer firefighter – 10 of those as Brewster Fire Chief – and officiates football, basketball and umpires softball. 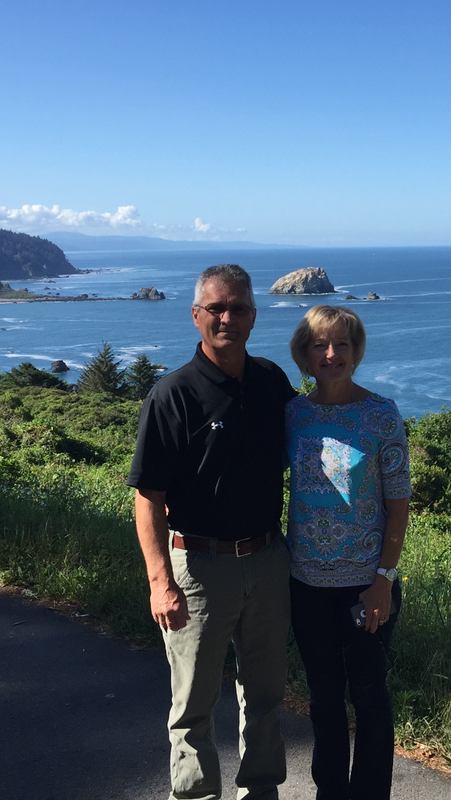 Don and his wife, Connie have been married for 43 years and have four kids and eight grandkids. And they all want him to arrive home safely each day. So please remember, when you see an orange vest on the side of the road clearing snow this winter or rebuilding guardrail this summer, it might be Don out there. Or a member of his crew. Or any other road worker. Under those vests and hard hats they are real people with hobbies, interests, plans and, most importantly, friends and families. And they all want to stay safe. Please do your part by staying alert, slowing down, giving them space and being patient. 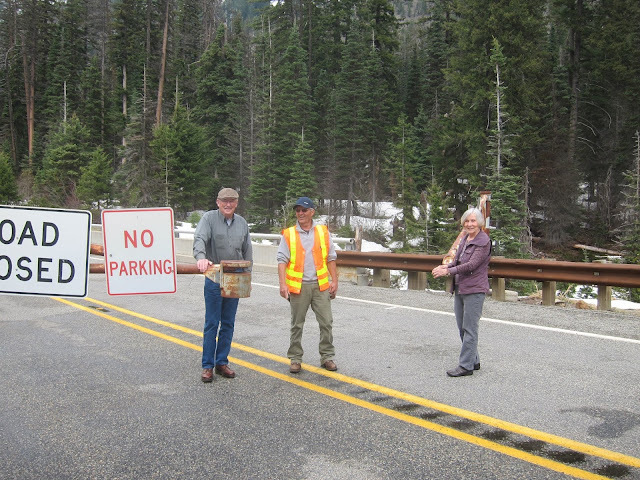 Don works hard to keep our highways safe and the North Cascades Highway team needs him to help clear and swing gates open next season. And more importantly, those eight grandkids need their grandpa too. 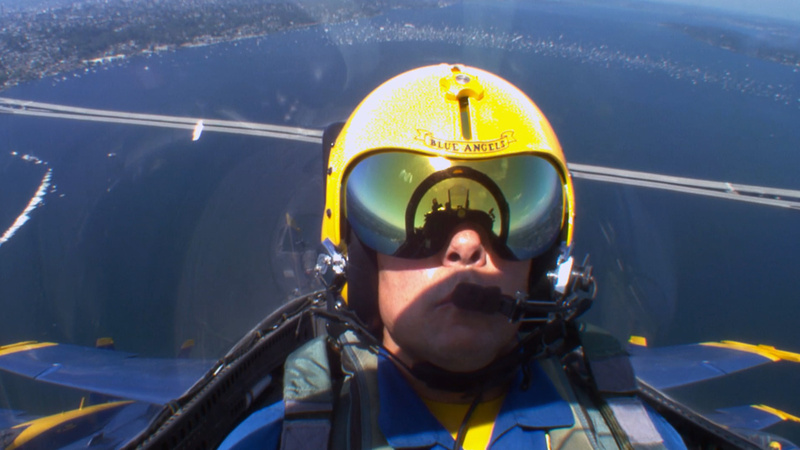 The Blue Angels are in Seattle this week, Aug. 2-5, and you know what that means: In addition to Seafair celebrations, the I-90 floating bridge and several ramps will close periodically during practice and performance flights. Bridge closures require some travel adjustments but they're needed to keep everyone safe – both the pilots and folks on the ground. How do planes up in the sky affect safety on a bridge? We turned to the Blue Angels themselves to explain. and they also don't want travelers distracted by planes overhead. Several ramps will also close while the Blue Angels take flight. We'll have closure notices on our highway signs and will also post updates on Twitter. We strongly advise people planning to travel to and from the eastside to plan alternate routes in advance. 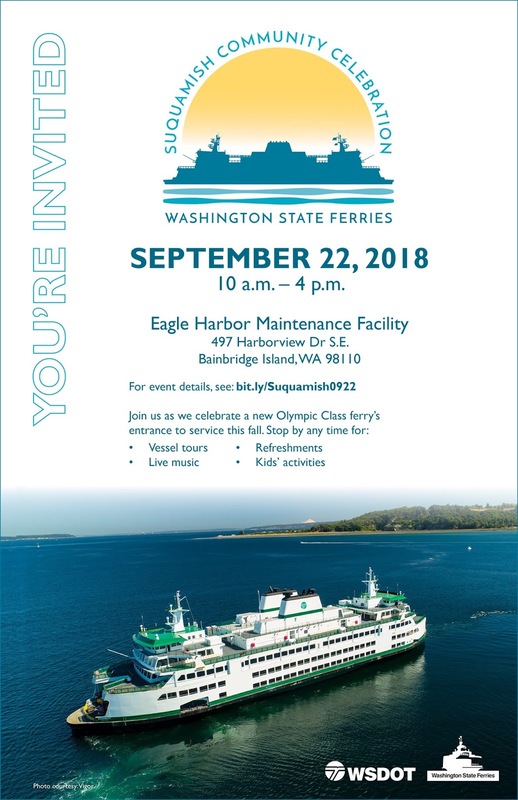 A list of ramp closures and other details is on our Seafair webpage. Whatever your summer weekend plans, please plan ahead and stay informed throughout your travels. But, if you are slightly delayed by closures, maybe you'll get a chance to see the Blue Angels in flight! 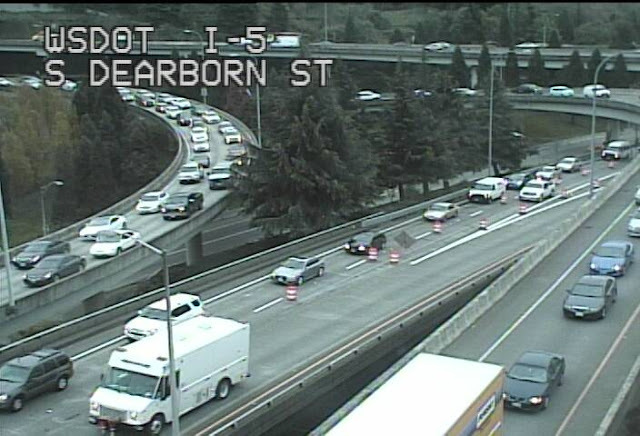 It's been interesting to watch traffic patterns and how travelers are handling the northbound Revive I-5 weekend lane closures south of downtown Seattle. 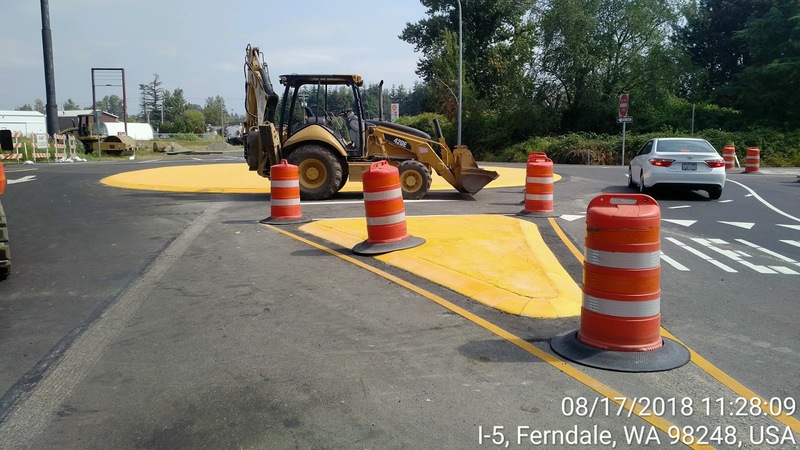 We've made it through four weekends of lane reductions or full closures, but we still have at least two more weekend-long lane reductions ahead. The next two are scheduled for Aug. 11-12 and Sept. 15-16. We also may need a third weekend to complete work that can't be done during overnight shifts. of Revive I-5 closures, we saw heavy traffic and big backups. Overall, you've been doing pretty well at helping to limit traffic backups. Thank you, your help is key to keeping traffic moving during this work. The first two weekends, when two lanes remained open, our statistics show about 50 to 60 percent of people did something different – carpooling, taking transit, using alternative routes. Still, we saw 5- to 7-mile backups on northbound I-5, and slightly larger than normal backups on northbound I-405 and state routes 99 and 509. During our two most recent weekends – full closures in early June and mid-July – more than 70 percent of you chose an alternative. The result? We saw minimal backups on I-5. The backups on I-405 were a couple miles longer than usual, and we saw a mile or two of backup on state routes 99 and 509. Overall, people were able to get where they were going, even with a full closure of our region's main arterial. It takes about two full days to remove and replace an expansion joint. 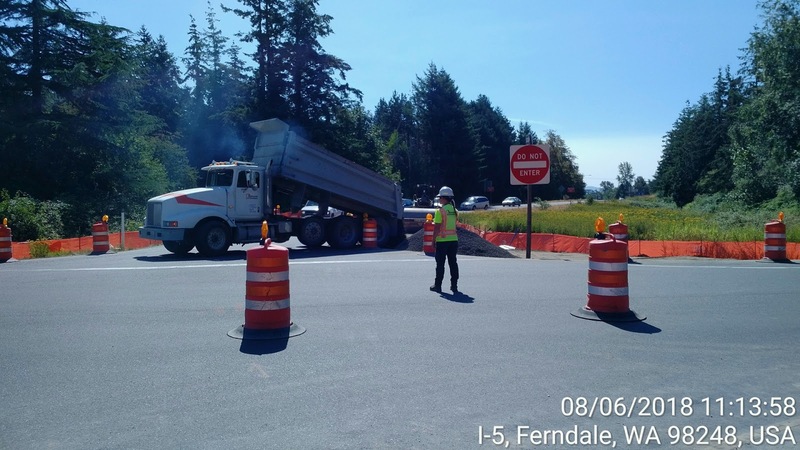 We schedule work on weekends because there are times, like Revive I-5 work, that we need long hours to complete a job. Expansion joints (pdf 937 kb) require about 50 straight hours or more to replace; they simply can't be done during an overnight shift. We also took advantage of these same weekend closures to replace about a mile of concrete across all four lanes. Completing the work in just overnight shifts would take many months, greatly increasing the cost and adding years to the project. Traffic also is lighter on weekends than during the week. Yes, it's a pain for those who travel on weekends, but it inconveniences far fewer people. We do our best to plan around concerts, sporting events and festivals, but sometimes it just isn't possible. Seattle is a major destination, and there's always something happening. 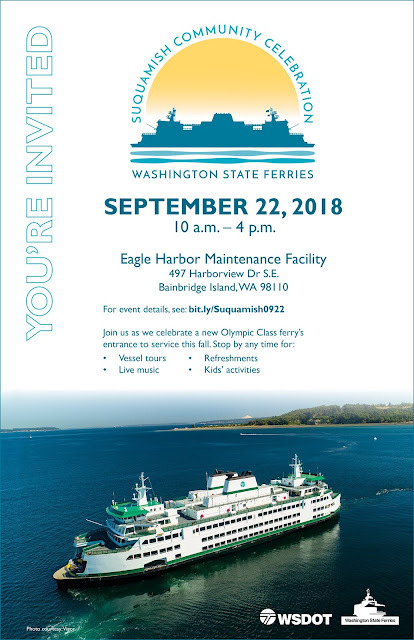 Some events, like the University of Washington commencement and Seafair, are just too big to accommodate major highway work. We can work around other events – we've already had lane reductions and closures the same weekend as a couple of big Mariners series, Sounders matches and concerts. Even with the closures, people made it to their events. You planned ahead, allowed extra time and took alternatives. And it worked out relatively well. That's probably the question I hear most often. We do our best to minimize delays by warning people in advance and suggesting alternatives. My standard response is, it depends on what people do. If people use alternatives, we'll still see backups, but they won't be as bad. If everyone follows their normal routine, we're going see huge backups and long, long delays. During four weekends with lane reductions or closures, you've shown the system can work – thank you for that and for your patience with the backups that do occur. We've got two or three weekends to go on this project. Stay engaged by following our Twitter feed, check traffic conditions with the WSDOT traffic app before you leave and think alternatives. If we all work together, we'll continue to enjoy our weekends.